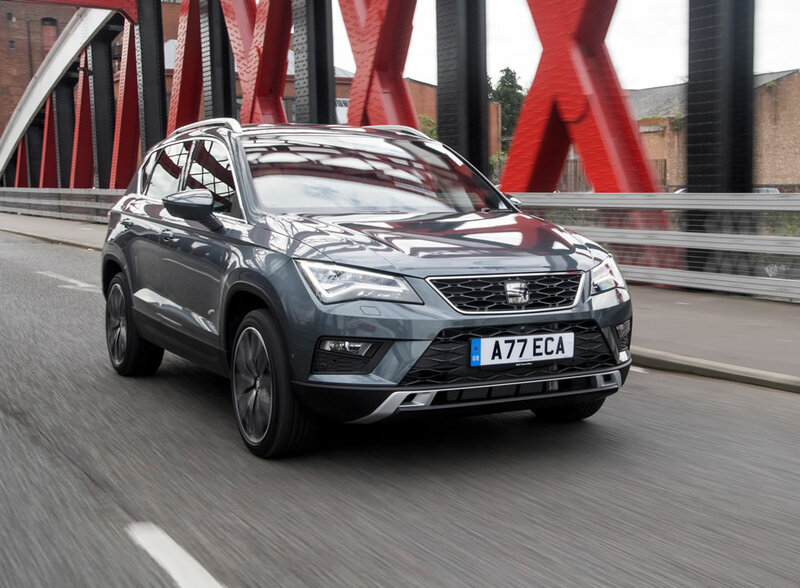 The new SEAT Ateca has opened its honours account in style, claiming the Best Crossover title on its first appearance in the Auto Express New Car Awards. 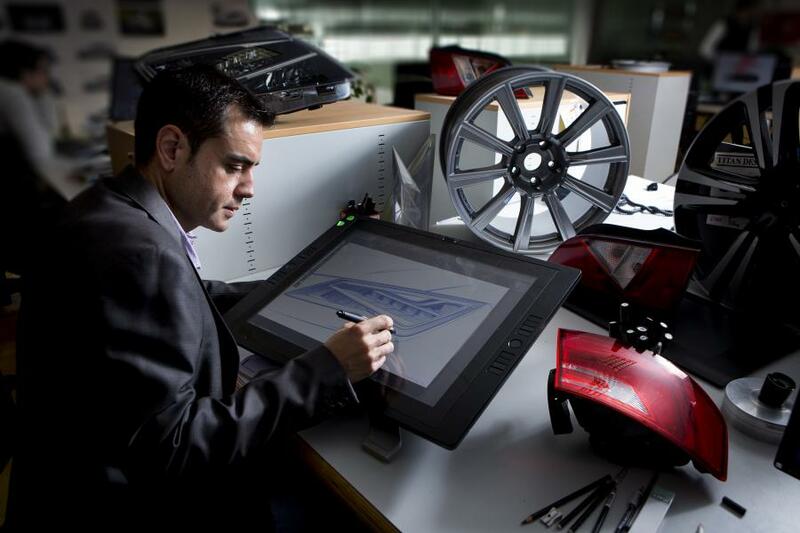 SEAT’s first SUV signalled its quality by seeing off competition that included some of the best sellers in what has become a pivotal part of the market. 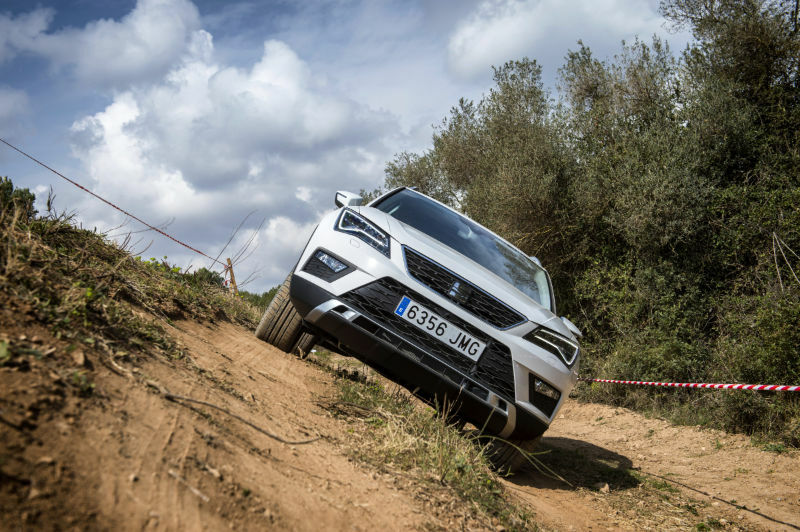 The result puts down a valuable marker for the Ateca’s all-round appeal, as the model progresses towards its hotly anticipated arrival in UK showrooms in September. The judges’ opinions follow hot on the heels of a top five-star rating for the Ateca in the first UK road test in the latest issue of the same magazine. In its detailed scrutiny of the 2.0 TDI 150 XCELLENCE 4Drive model, the magazine declared it “follows in the footsteps of the Leon and goes straight to the top of the class”.